The Forsus is an appliance used to help correct an overbite. It helps to move the lower teeth forward and the upper teeth backward. The teeth and jaws may be tender for the first few days. Over the counter pain medication may be all that is needed for relief. The rods against the cheeks may give the patient’s cheeks a fuller appearance for the first few days. The rods may also make the inside of the cheeks sore. This can be helped by inserting a cotton roll under the rod creating a softer surface for the patient while he/she adjusts to the appliance. If a metal tie wire on a bracket comes off, the teeth could move in a negative direction. 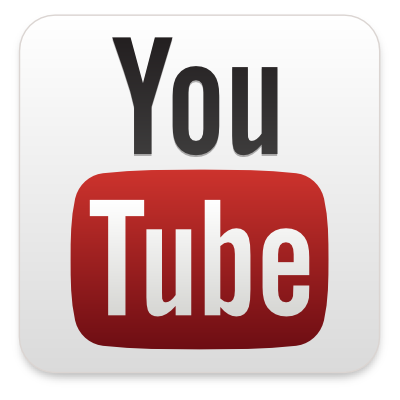 Please call our office as soon as possible to have the tie wire replaced. If sores appear on the inside of the cheeks, rinse the mouth with warm salt water 3-4 times a day(½ teaspoon salt to ½ cup of comfortably hot water.) If this does not relieve the discomfort please call our office so we can check the patient. It may be more difficult to chew food. Softer foods can be easier to eat during this adjustment period. 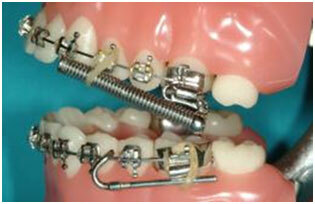 If the spring and push rod separate while you are away from the orthodontic office there are some possible solutions. You many compress the spring and then re-insert the push rod. If you have trouble re-engaging the spring, or if something has broken, you may temporarily secure it with elastics or dental floss and then make an appointment to come into the office. If either the spring or the push rod disconnects entirely from the braces, so that it is loose inside the mouth, remove the loose piece to avoid swallowing and schedule an appointment with our office.